Terrible Kids Stuff is an amateur project of miniatures’s production made byS-Team under the supervision of Sergeant BlackArt. You've been wondering, pondering, even hollering about what we've got coming up and it's about time to let folks know what we've got going on. 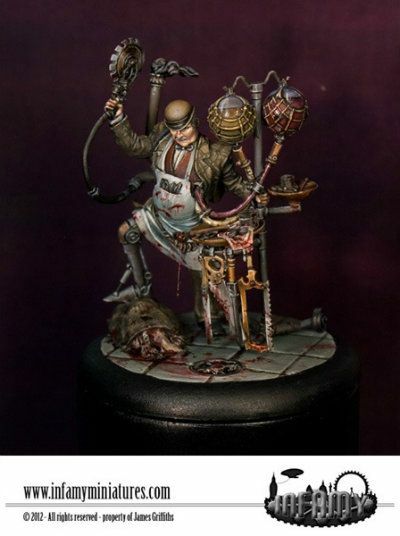 New from Wyrd Miniatures this November!